SHINING E&E INDUSTRIAL is a professional manufacturer of Electrical Terminal Block, Fuse Holder, Fuse Block, Solid State Relay (SSR) for more than 35 years. 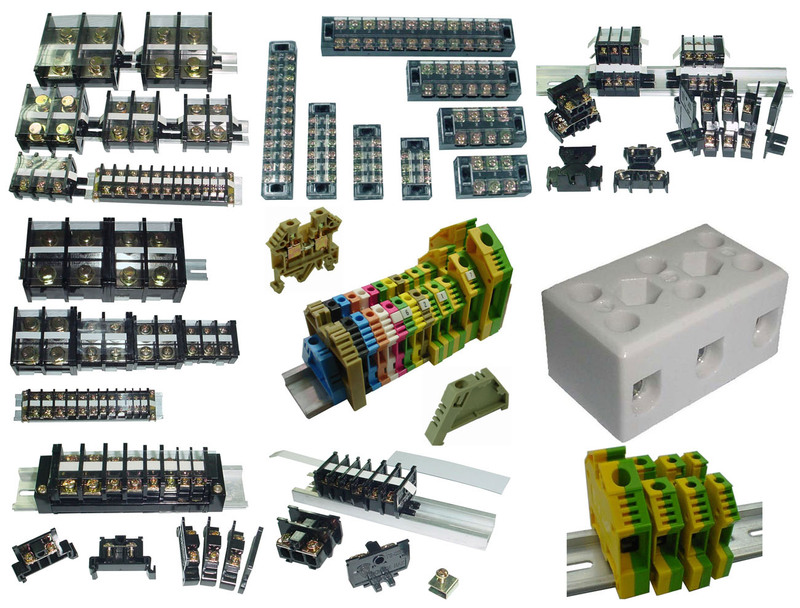 View our quality products Terminal Block, Din Rail Terminal Blocks, Barrier Terminal Blocks, Ceramic Terminal Blocks, Double Layer Terminal Blocks, Double Row Terminal Blocks, PCB Terminal Blocks, Power Terminal Blocks, Power Splicer Blocks, Power Stud Blocks, Power Splicer with Stud Block, Power Distribution Blocks, Euro Terminal Blocks, Fuse Holders, Fuse Blocks, Fuse Clips, Ferrule Fuses, Solid State Relay, Insulators, DIN Rail, End Clamp Bracket, Power Failure Indicator, Fuse Block Din Rail Adapter, Terminal Jumper and feel free to Contact Us. 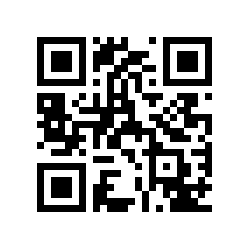 Q: How to find Accessories for the TA Series Terminal Block? Q: Which kind of End Clamp should I use with my Terminal Blocks? You probably never heard “Terminal Block Connector” before. 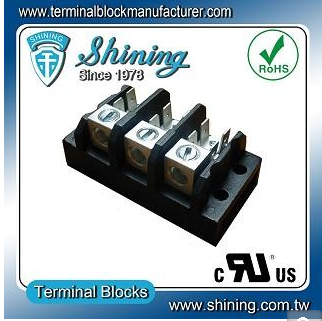 However, there are many applications that would use terminal blocks in our life. 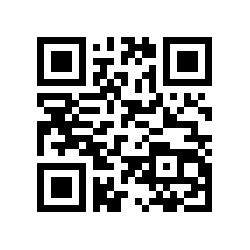 Such as, electric fan, air conditioner, washing machine, oven, telephone and fax machine. 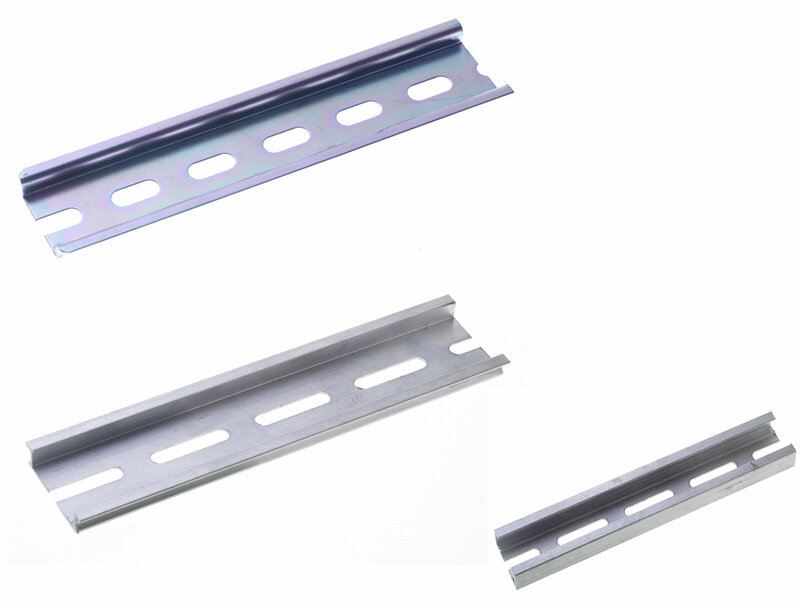 Terminal Block is a kind of electronic component, and it can be called Terminal Strip, Terminal Block Strip, Terminal Block Connector, Barrier Terminal Strip and Barrier Terminal Block. 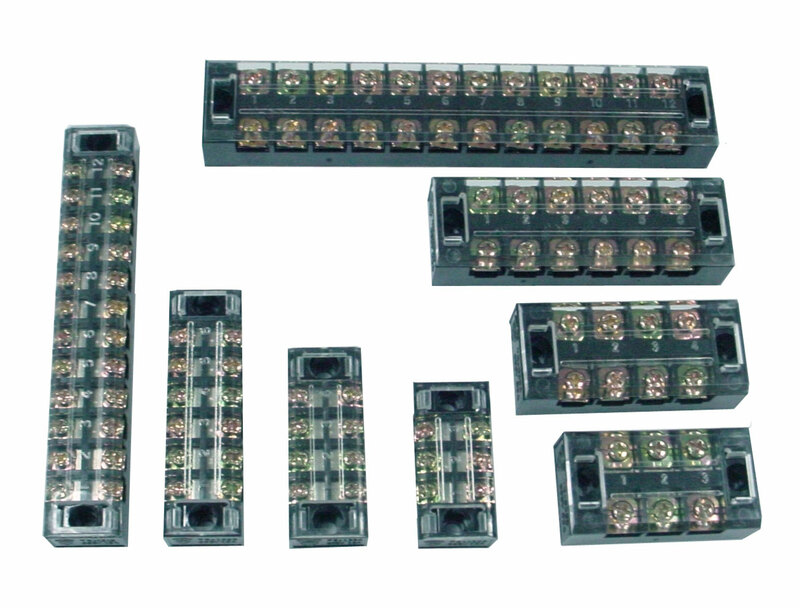 The Terminal Strip is a connector which allows more than one circuit to connect to another circuit. 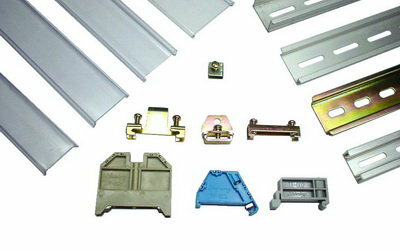 A terminal block is consists of Plastic Parts and Metal Hardware Parts. In other words, it includes Terminal Block Housing (Plastic Parts), Conductor and the Screw (Metal Parts). 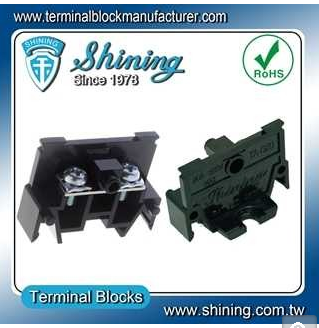 The Terminal Block Housing made of PC Plastic, PBT Plastic or other material. 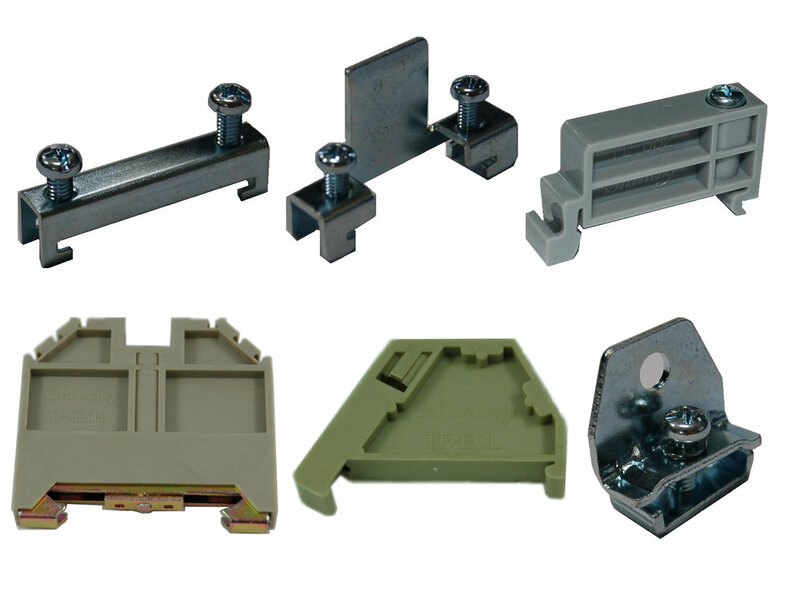 The housing is used to protect Conductor and some terminal connector interior element from breaking. Besides, the plastic housing is an insulator, which can protect people from hurt when the Terminal Strip works. Another part of the Terminal block is Conductor. The material of conductor is brass, aluminum or other metal, and finished with nickel, tin or other material. With the conductor, the different wires can conduct each other. The last part is Screw. The normal terminal block in the market is Screw to Screw type, and there are usually two screws on each pole. The function of a screw is to fasten the wires. Also, the screw is also an electric conductor, which can connect the wire and conductor. Please note, you need to tighten the screw well when you use the terminal block. 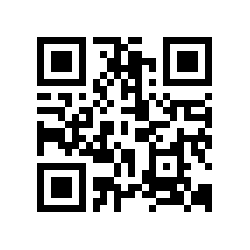 Otherwise, the wires would loose, and it may let your terminal block superheating and broken then damage your machine.